Yaounde - Instead of improving his human rights record, President Paul Biya's government has escalated its crackdown on opposition figures. 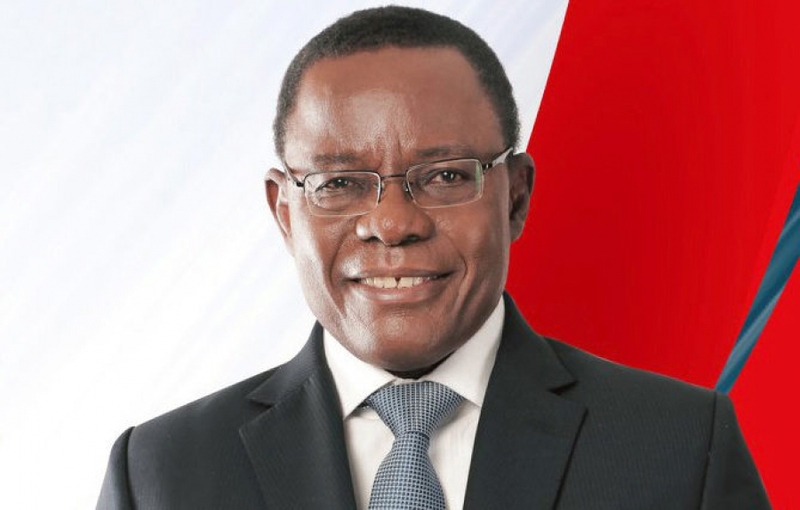 The latest victim, Maurice Kamto was arrested recently, with groups and activists appealing to the Cameroonian authorities to immediately release opposition leader. Prof Kamto has maintained that he won the presidential poll, whose official result show he emerged a distant second with 14.23 percent vote. His supporters have been organising sporadic protests against what they term “an electoral hold-up” in defiance of a government warning against post-electoral disorder. At least 117 people, including Prof Kamto’s former campaign manager, Paul Eric Kingue, and popular musician Gaston Serval Abe (Valsero), were arrested during protest marches in several towns including Yaoundé and Bafoussam at the weekend. However, according to the MRC third vice-president, Emmanuel Simh, the hidden aim of the “unjustified political arrests, was to decapitate the MRC and Prof Maurice Kamto’s winning coalition”.